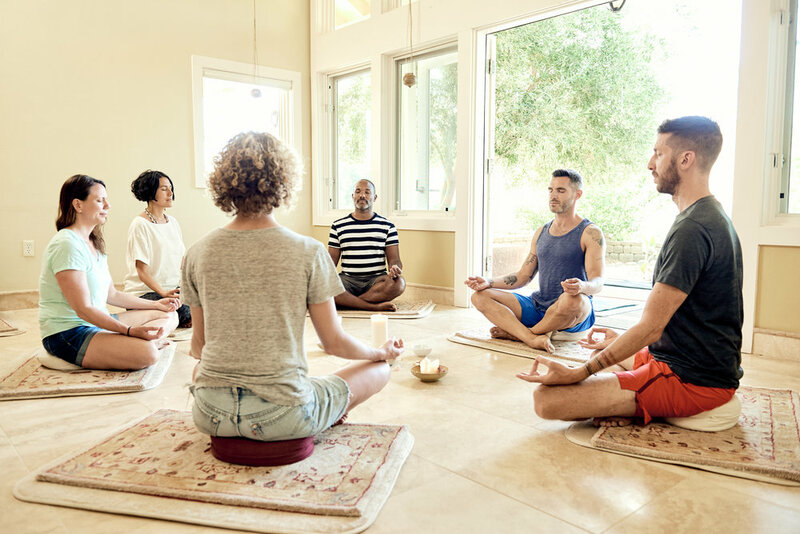 Lifted Escapes combines small-group fitness and mental well being into a transformative and holistic retreat like no other. We bring you a truly nurturing experience using our irreverent humor and warm personalities to create a caring community that is challenging and fun yet unexpected and reflective. 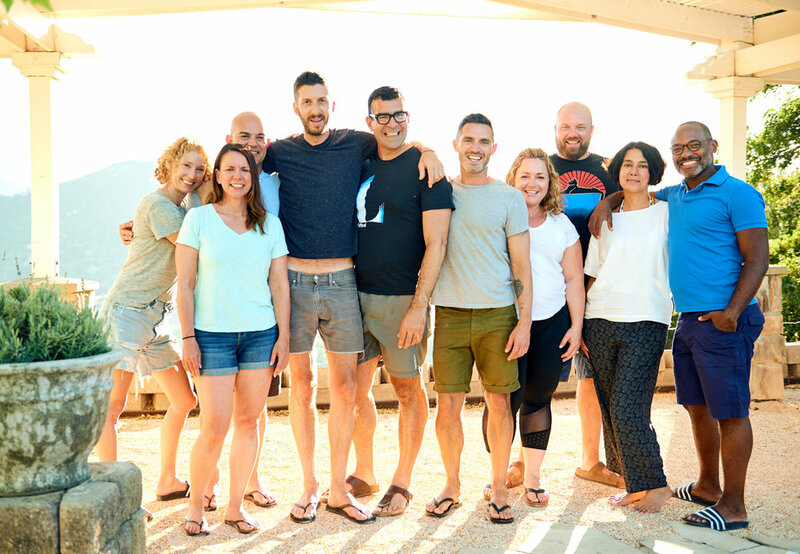 Set in stunningly beautiful locations, each trip is artfully crafted and cultivated by Ryan and Leonard to combine wholesome and nutritious meals, energizing and empowering workouts, and contemplative meditation, life coaching and a healing Reiki session. Join us to find out for yourself the power of Lifted Escapes. Meditation, life coaching, Reiki healing and a day of silence allow you the time and space to truly reflect and relax. Set to killer playlists, each fun and challenging workout is designed to give you individualized attention. Generous and nutritious meals are lovingly and carefully prepared daily and can be crafted for all dietary restrictions.